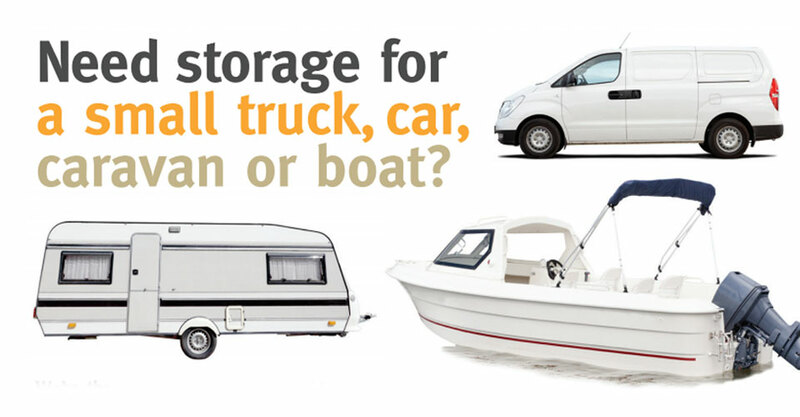 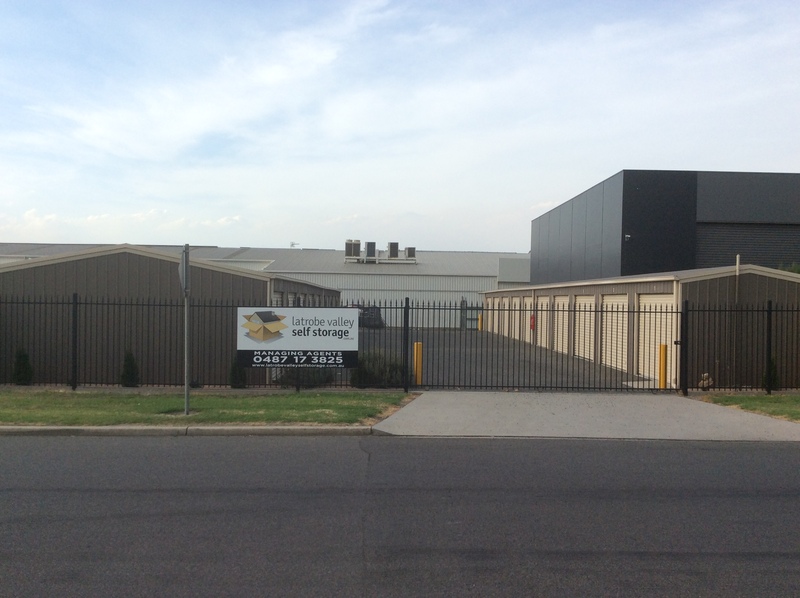 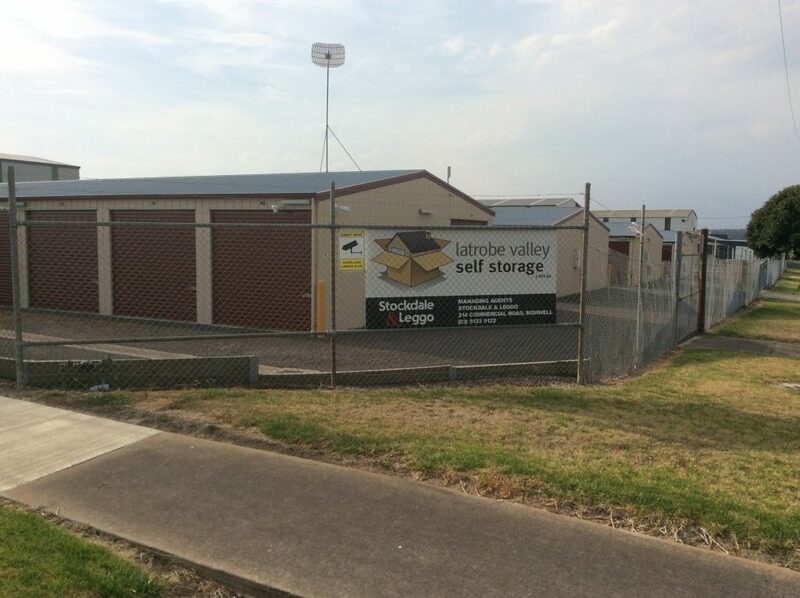 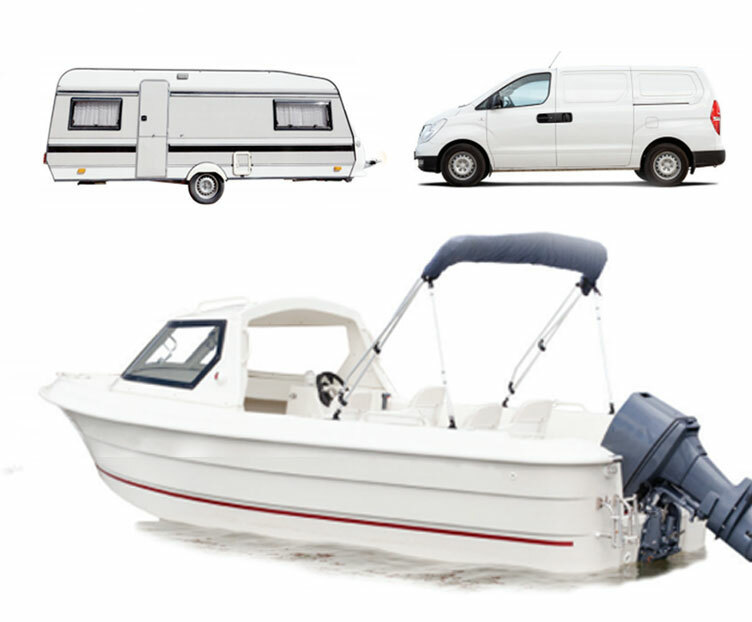 Latrobe Valley Self Storage provides the safest and securest self storage available in Moe and Churchill. 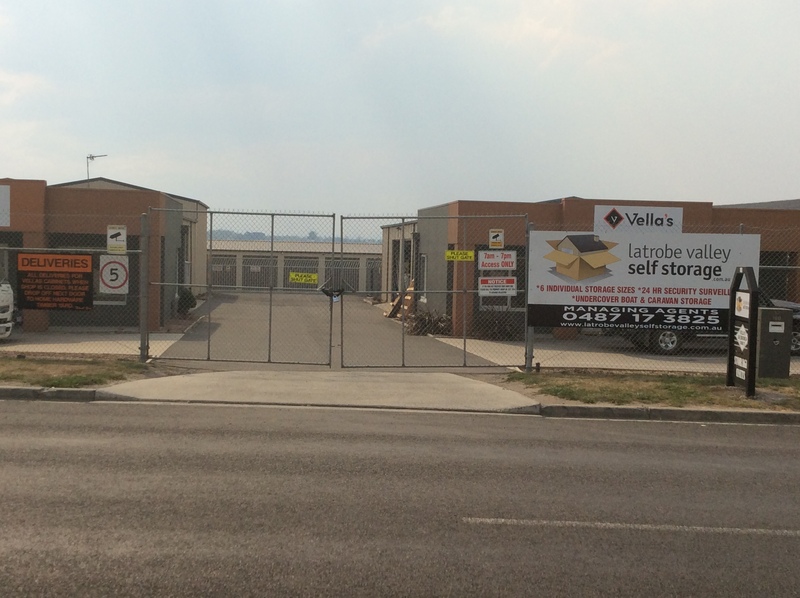 Fully lit with 24hr security and key access, we also provide the only storage units in Moe protected by CCTV. 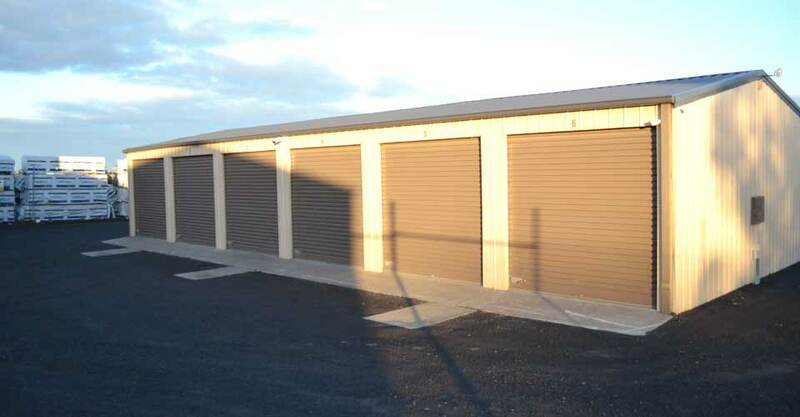 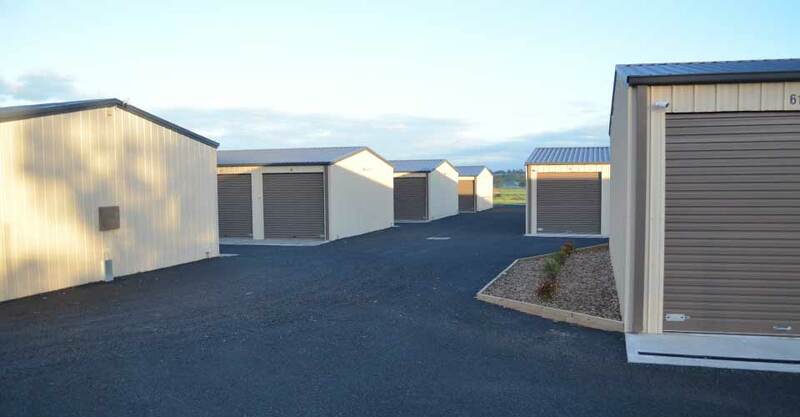 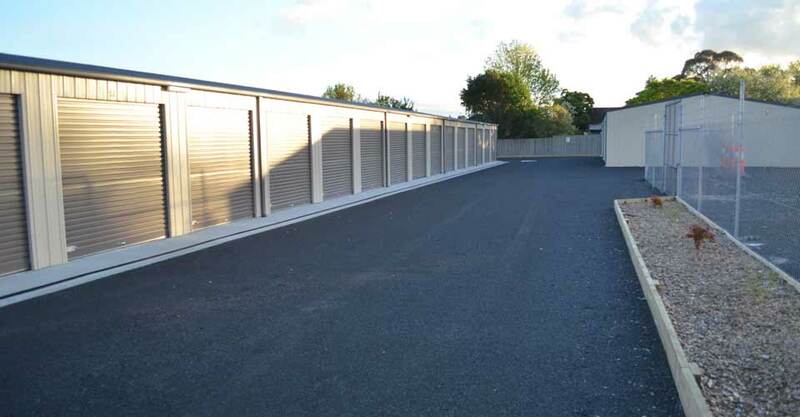 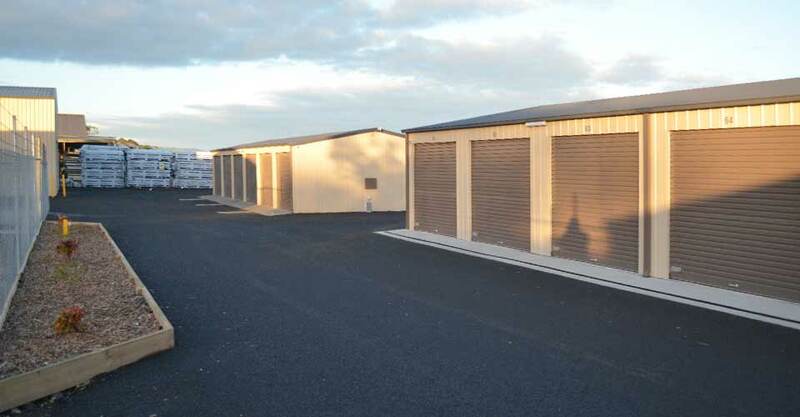 Conveniently located just a short drive from the centre of town with a massive range of sizes available, don’t hesitate to contact The Property Group in Moe about securing your storage unit today.